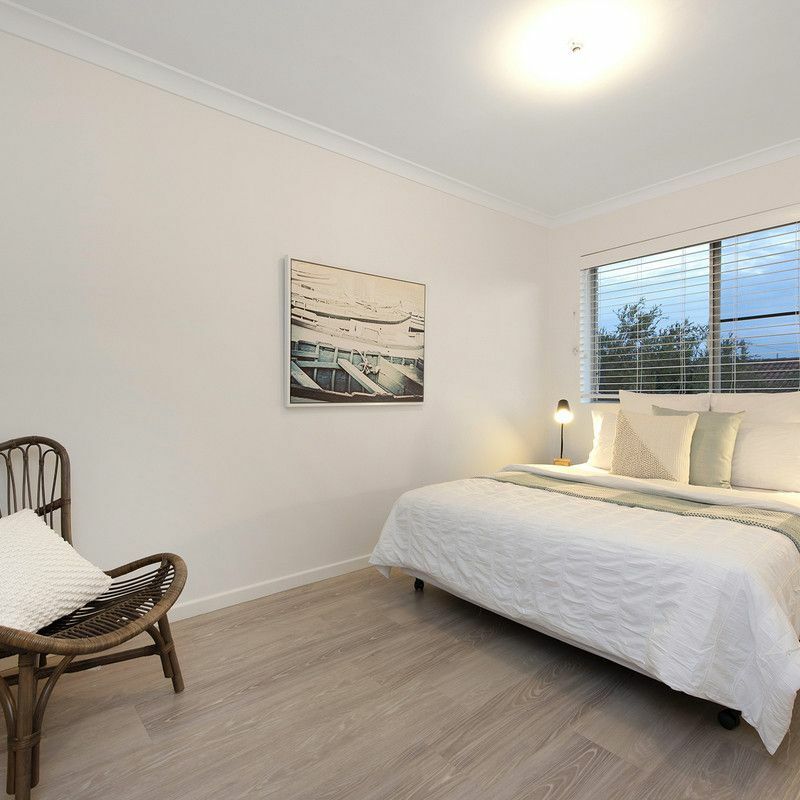 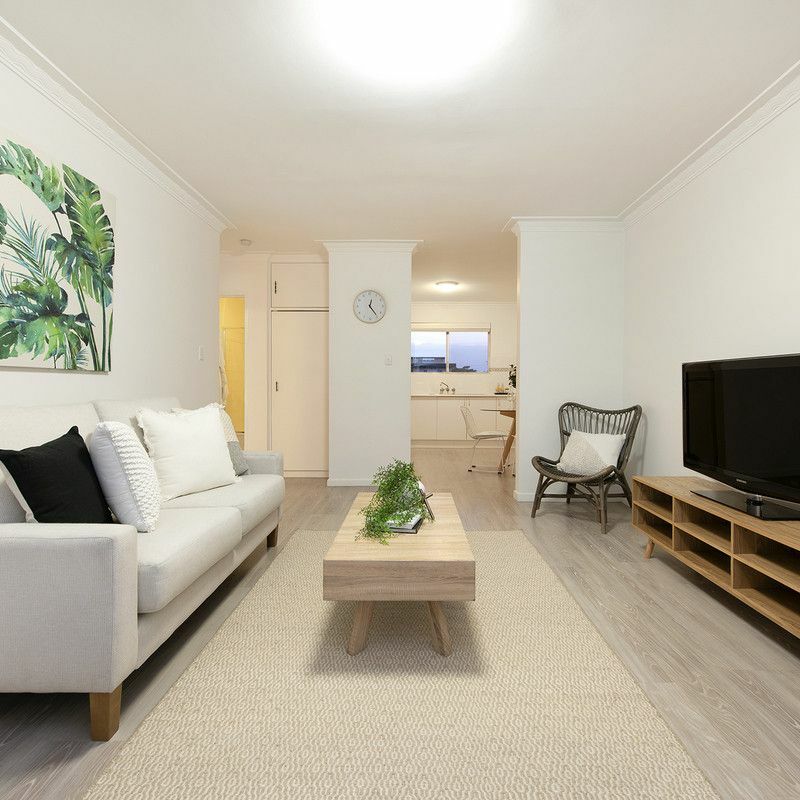 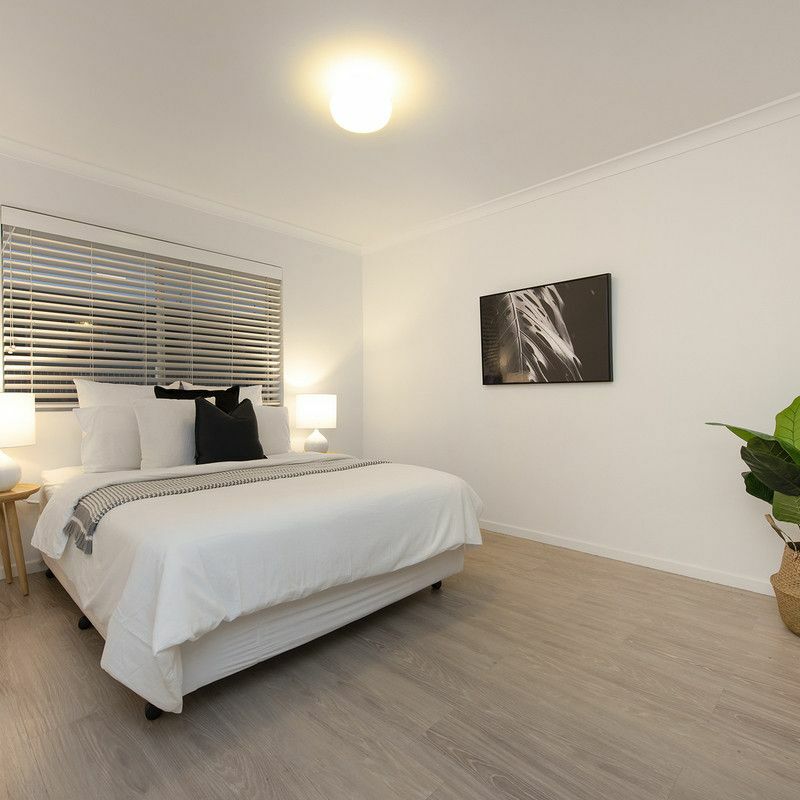 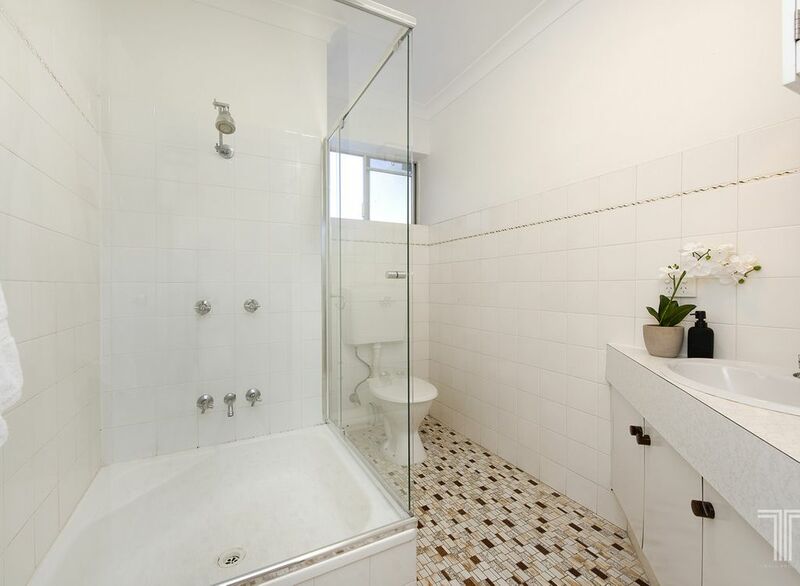 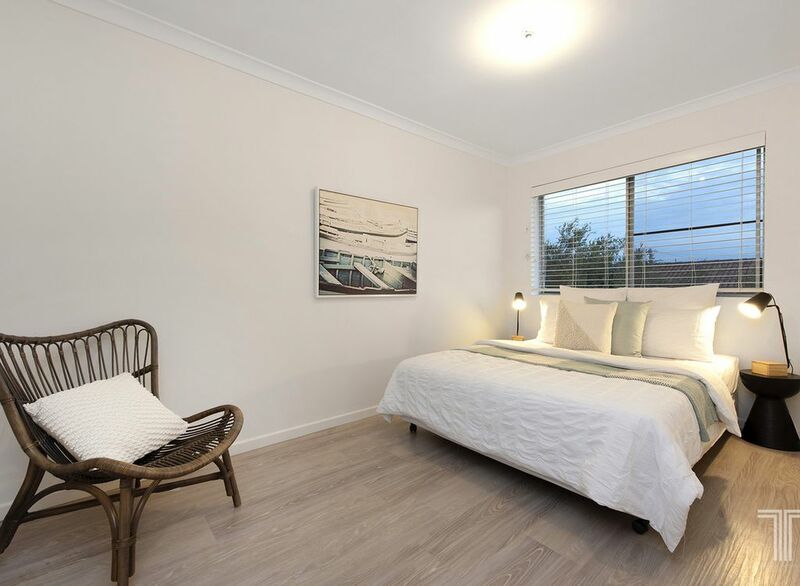 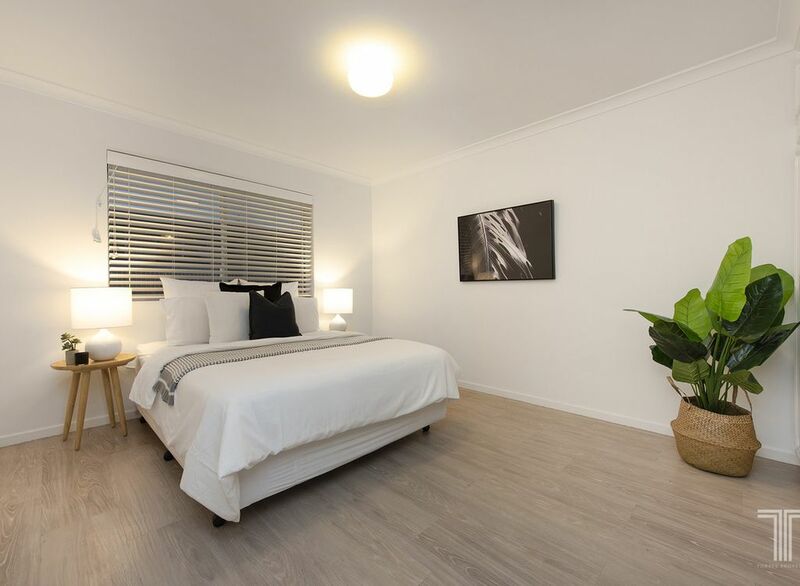 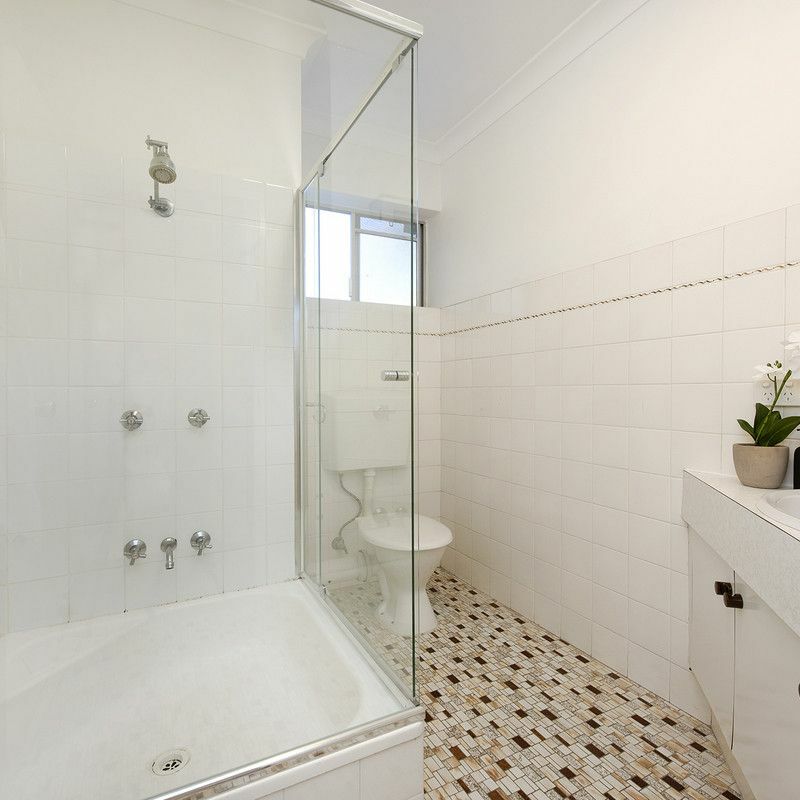 Nestled into a peaceful block of 8 units, this modern and spacious two bedroom unit delivers a prime purchase opportunity for first home buyers or astute investors. 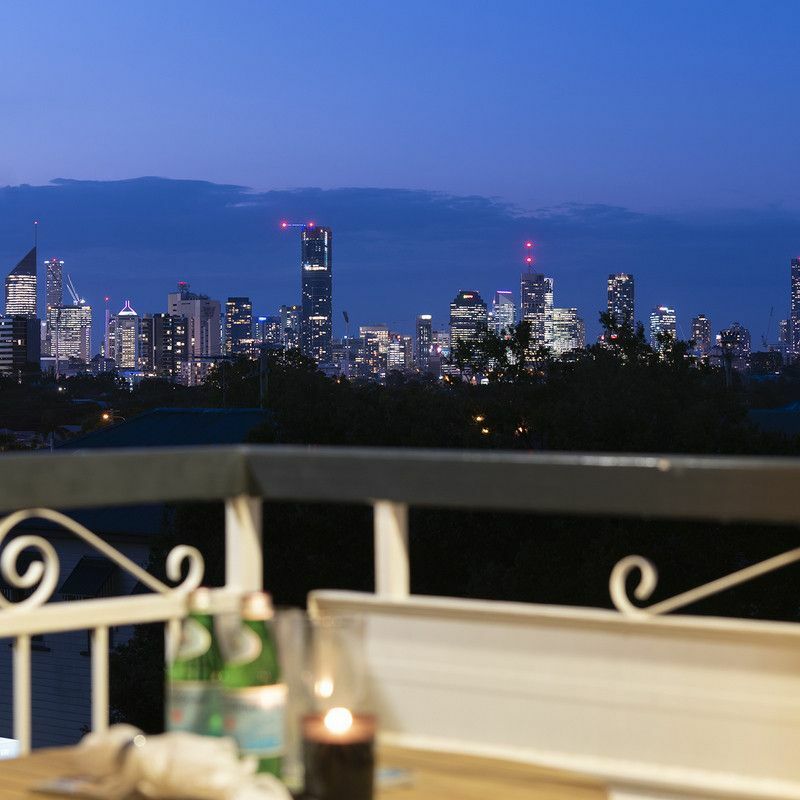 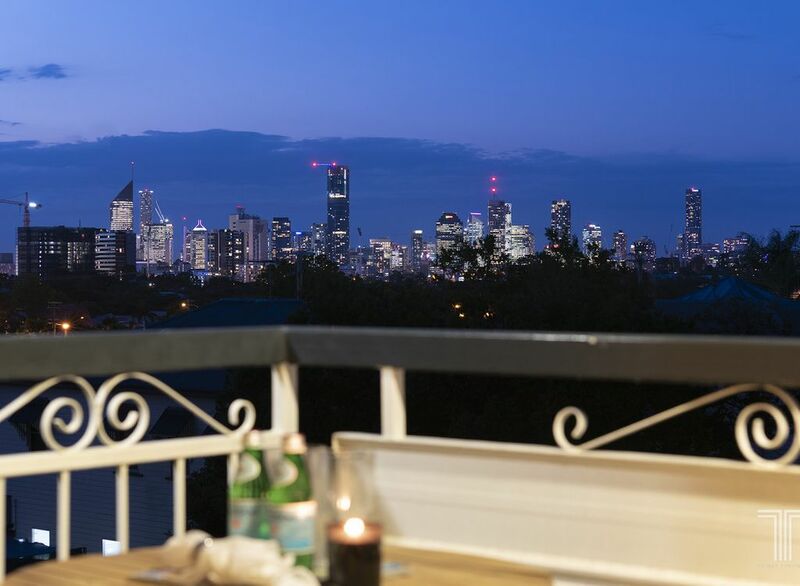 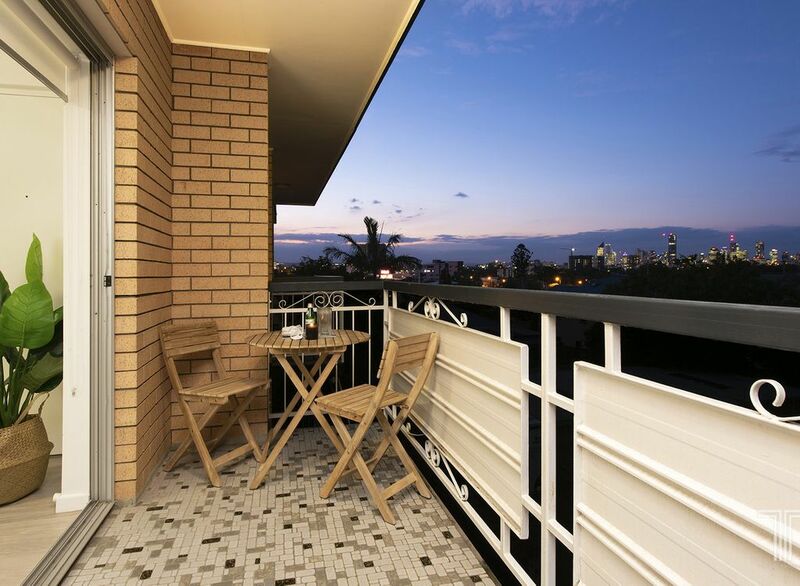 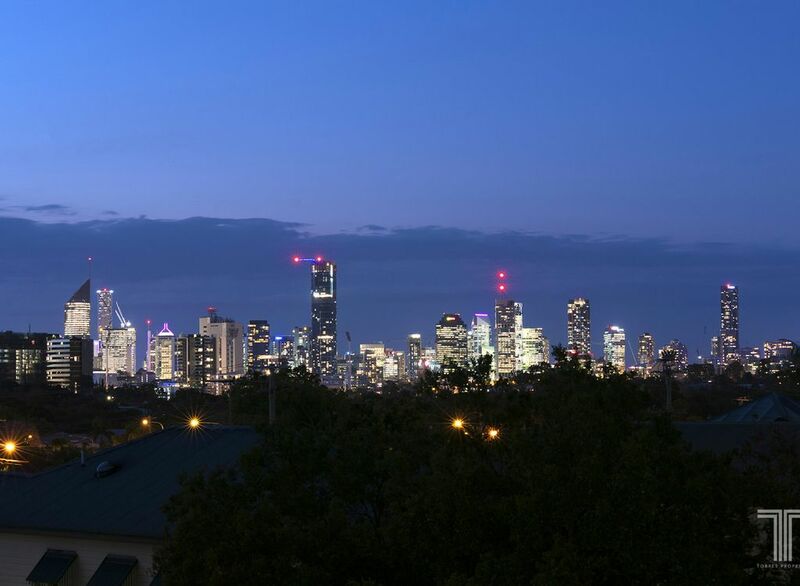 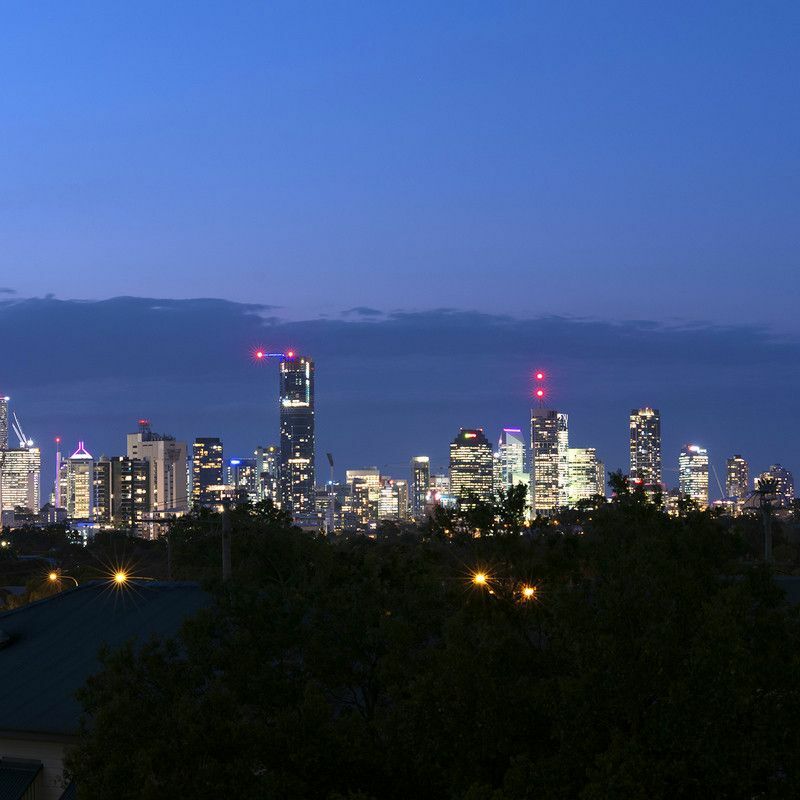 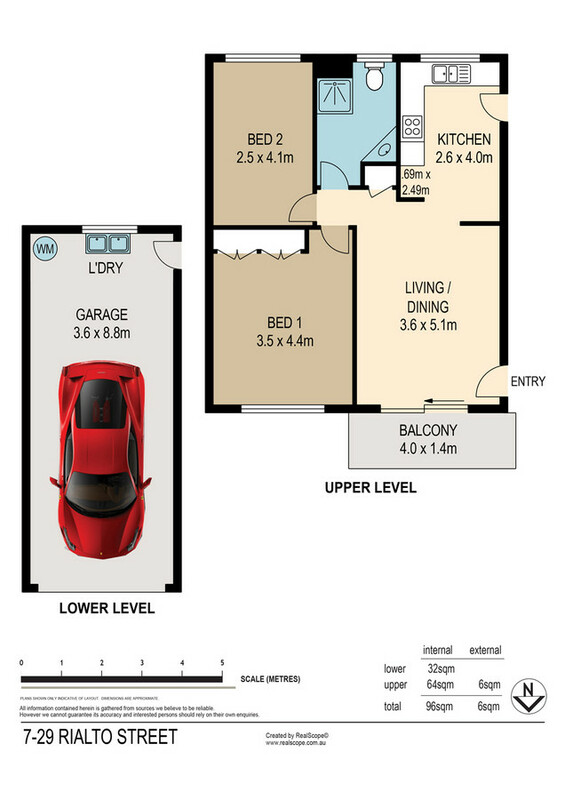 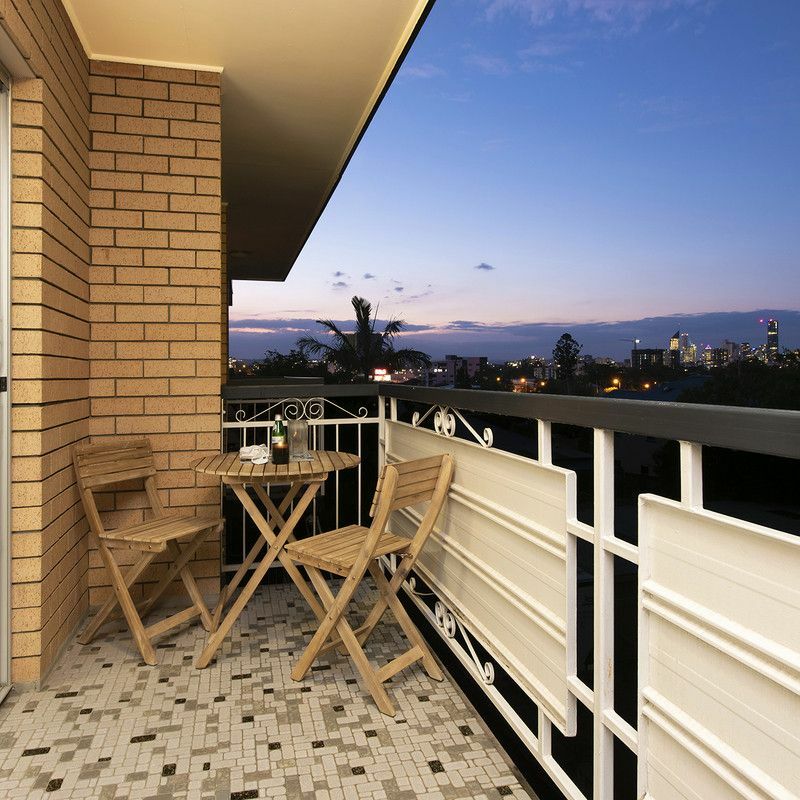 Boasting an inner-city position and stunning city views, this unit offers everything you need for easy care living. 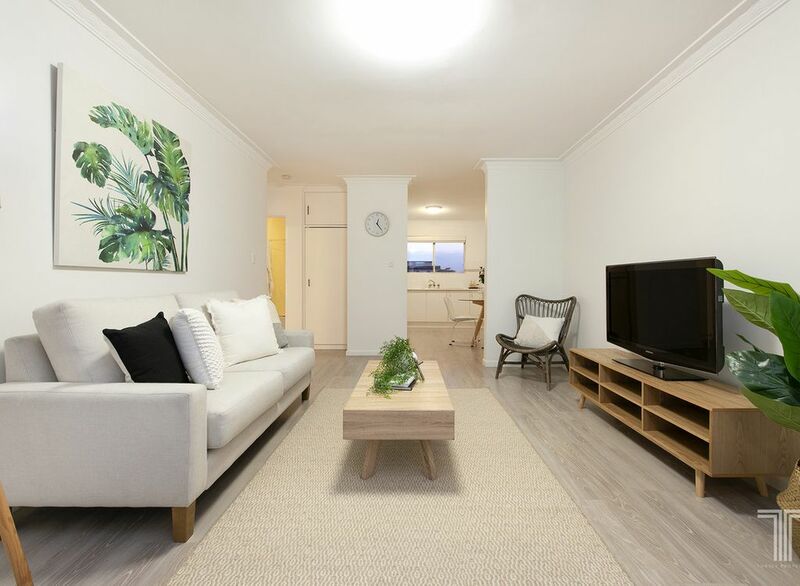 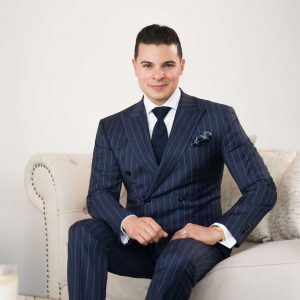 Dressed in neutral interiors with sleek timber look flooring and fresh white walls, the unit presents a spacious living room with private balcony capturing beautiful city vistas, while a separate dining area extends off the stylish and functional kitchen. 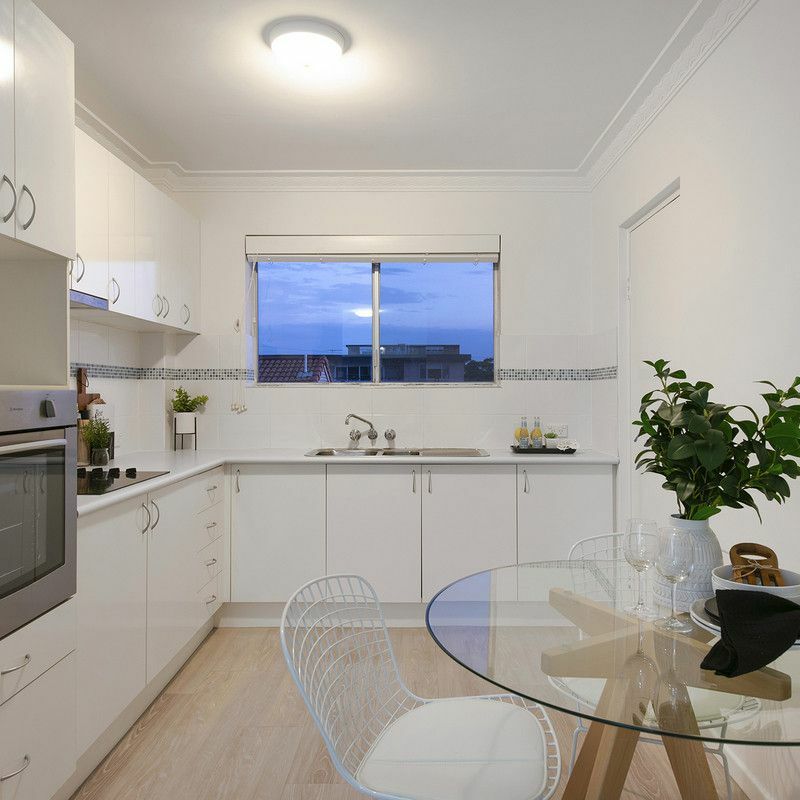 Featuring ample cabinetry, stainless steel oven and electric cooktop, the well-sized kitchen is complete with double sink and microwave space. 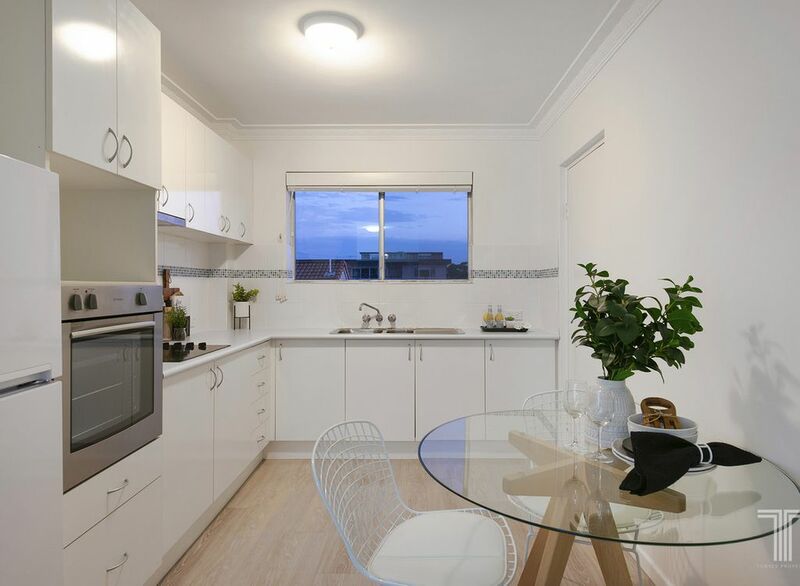 Ideally positioned close to buses and trains, Coorparoo Square with Dendy cinema, Stones Corner Village, Woolworths, Coles and more, this lifestyle position presents an opportunity not to be missed.